Which Home Teeth Whitening Remedy Actually Works? I have one major insecurity. My teeth. I almost despise its yellowish texture. When I use my hands to cover my mouth when laughing, other might think I’m shy, but that’s not it. I can’t properly smile because I fear others might see my crooked yellow teeth. I am so in-secured about mine that the first thing I notice in others are, guess what?, their teeth. If I happen to be talking to you and I am staring straight at your face, chances are I am probably admiring your teeth and wishing them to be mine. I don’t drink coffee, neither do I smoke. So, I wonder why I have non-white teeth. I envy people with straight white teeth….I really envy them. I have tried to whiten them of-course, but I feel like nothing actually works; perhaps because I am not a patient person at all. 1.) I have tried baking soda and lemon. 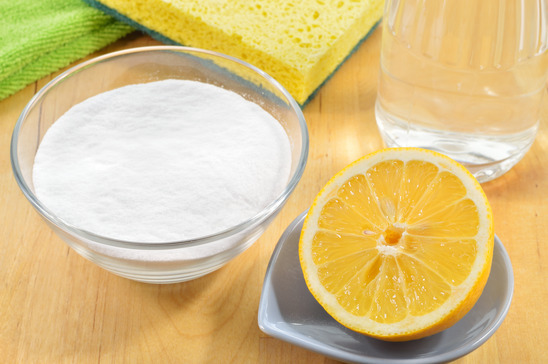 After-all, baking soda and lemon have been known for generations as tooth whitening agents. You know the usual remedy; mix baking soda and lemon to a paste looking substance and brushing your teeth as usual. I have tried and tried it again…doesn’t whiten my teeth to my desired whiteness. Worst off, it weakens my teeth gum. The one thing I don’t want to lose is all my front teeth at such a young age because I was obsessed with teeth whitening. The sight of it wouldn’t be pretty at all. 2.) The Colgate whitening toothpaste/Crest 3-D white don’t seem to work as well. I mean, the commercials claim they do but I wonder if it actually does. Have tried it…no results. 3.) I have also tried the teeth whitening kit, and I still am patiently waiting for the results. I am starting to suspect that most people who claim these products actually work already have white teeth. Perhaps I’m wrong or just impatient enough to wait for the results. I have heard about the charcoal trick from my mom, but I didn’t think it actually works…thanks for letting me know. Will try it!